Discussion in 'Automobilista - Help & Support' started by in6eTights, Jan 30, 2019. I might be having similar issues. 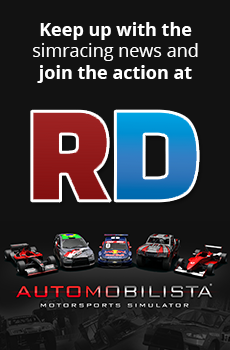 It will start if I remove d3d9.dll from the automobilista folder.